During many years of ever changing airline schedules we know the struggles one faces when trying to find the right place to care for your dog while away from home for work or play. Not only do you want your furry 4 legged family member to be happy, with a tail a waggin’, but you must be secure in knowing we are treating them as a member of our family. 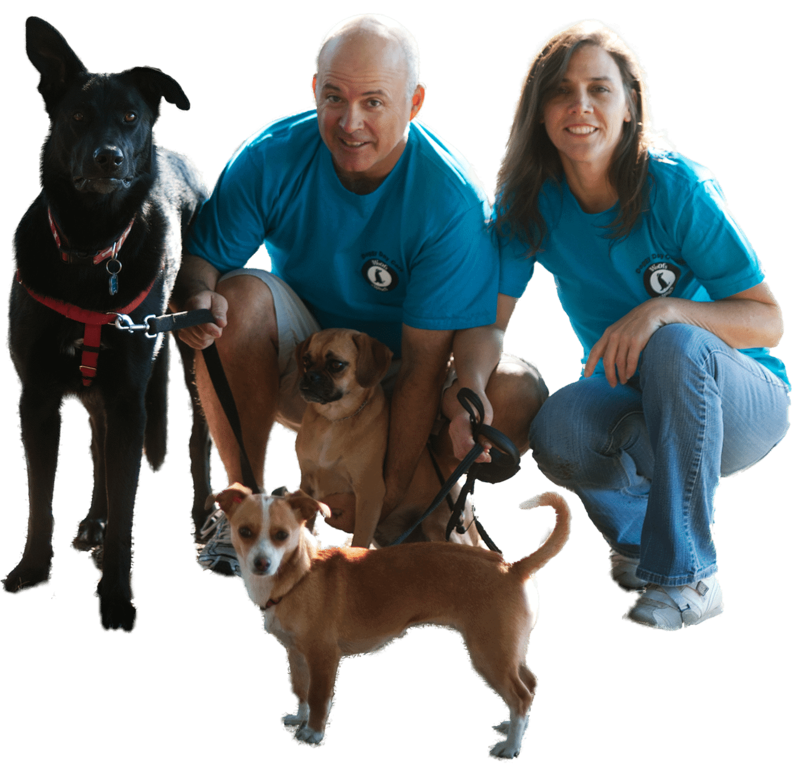 Woofs & Wags guarantee is your 4 legged family member will be loved and cared for just as they would be by you. No job too big or small for your four legged pet. We know your dog needs socialization, exercise and activities to break up their days, just like us! Whether your dog is a high energy, playful pup, a senior citizen, or anywhere in between, we will customize their day to meet their needs. This can be done with walks, runs, beach or dog park excursions. If all they need is someone to visit and give them love and attention we can do that too.